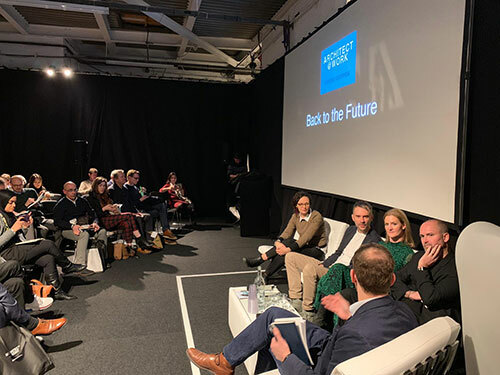 We are very happy to have participated in last night’s discussion hosted by Architect at Work at the Old Truman Brewery. 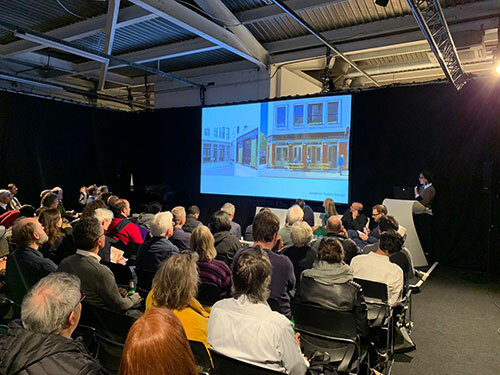 Associate, Catarina Kohut, represented the practice as she discussed the remodeling of our office, a derelict pub, into a workspace as well as a gallery and lecture theatre. 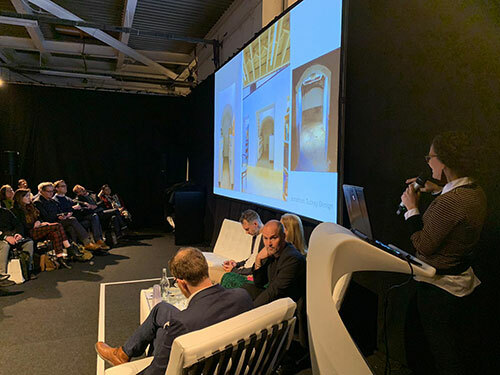 The talk was chaired by Chris Foges, from Architecture Today and included Adam Shaw from Studioshaw, Nicola Rutt of Hawkins\Brown and industrial designer Alexander Lervik.